Injury rehab is never easy—it requires extreme patience, focus and diligence. When you’re used to playing professional sports and operating at peak physical performance, it’s difficult to slow down and focus on getting healthy. But to be successful in pro sports, it’s an absolute necessity. This is the challenge that Danielle Robinson has faced this offseason. 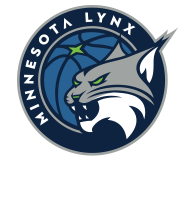 Her rehab from season-ending ankle surgery is not just important for her personally, it’s also very important for the Lynx, who expect Robinson to take on a starter’s role next season. However, the difficult task of working her way back from a fairly serious injury has been made easier by the continuous presence of Robinson’s Lynx teammate Seimone Augustus. Augustus has been with Robinson every step of the way, working out with her and helping keep her spirits up over the course of a long few months. 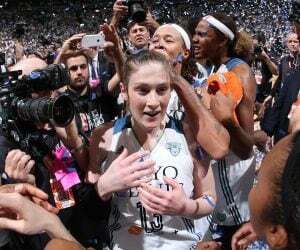 Outside of the benefit to Robinson, Augustus spending so much time with her point guard could be a boon for the Lynx. Last season was a shortened one without much opportunity for practice. Additionally, Robinson spent much of her time playing with the second unit as Lindsay Whalen still held the starting role. As a result, Augustus and Robinson didn’t get a chance to get to know each other on the floor as well as they might have liked. Now that has changed. Augustus might have something to gain from it too—a bigger role in the Lynx offense. 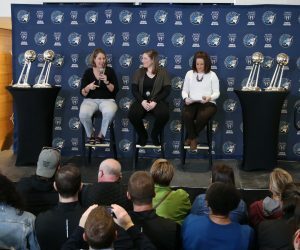 All kidding aside though, the winter spent rehabbing in Minneapolis instead of playing overseas has Robinson better-prepared to lead the Lynx in 2019. 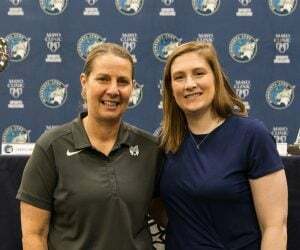 She’s spent time with Cheryl Reeve going over the playbook, she’s trained and worked on her strength with Lynx head athletic trainer Chuck Barta, and she’s learning more and more about the team. With both her mind and her body set to be the sharpest they have been in a long time Robinson is ready for the challenge of taking over for Whalen and forming the Lynx in her own image. Things won’t be the same with Robinson as they were with Whalen, but it’s clear that both Robinson and Reeve believe in Robinson’s abilities. After a full offseason, Robinson will come back stronger, smarter and better-prepared in 2019. 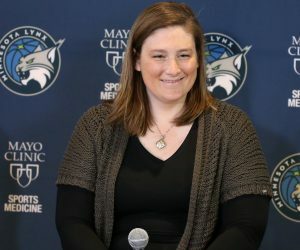 Though a lot of attention around the league right is focused on free-agency, the Lynx’s biggest boost could come from Robinson—though it wasn’t under the most ideal circumstances, Robinson has taken advantage of her opportunities this offseason. That will become clear when she takes the court.